Come join the flying fun! Want to let in this delightful creature into your home? 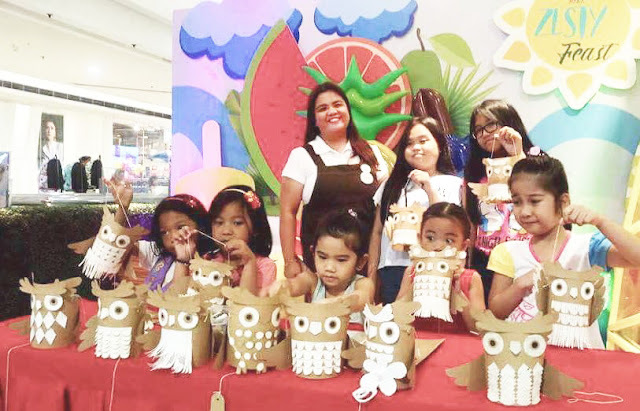 Jumpstart your child's creativity by letting them learn how to make their own toys! 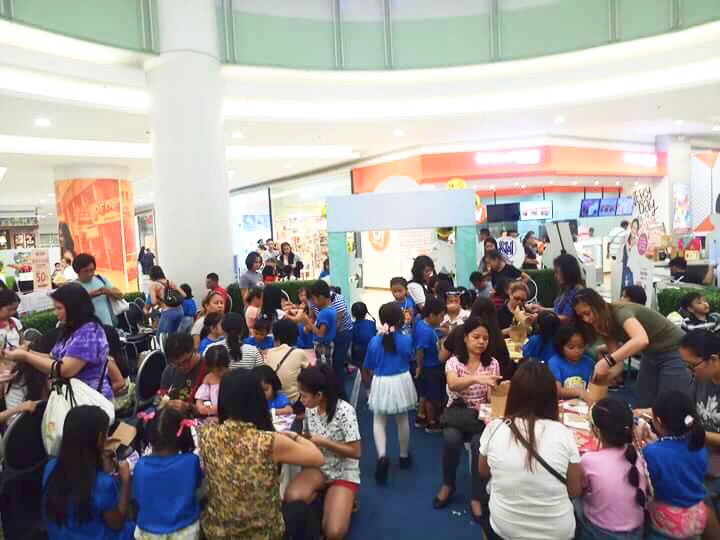 Join the growing number of paper craft enthusiasts! 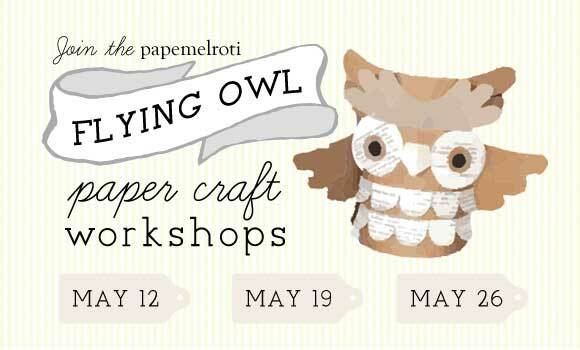 Learn how to make this wise owl so you can make your own flying owl collection. Only P220 to join (includes all materials and paint). 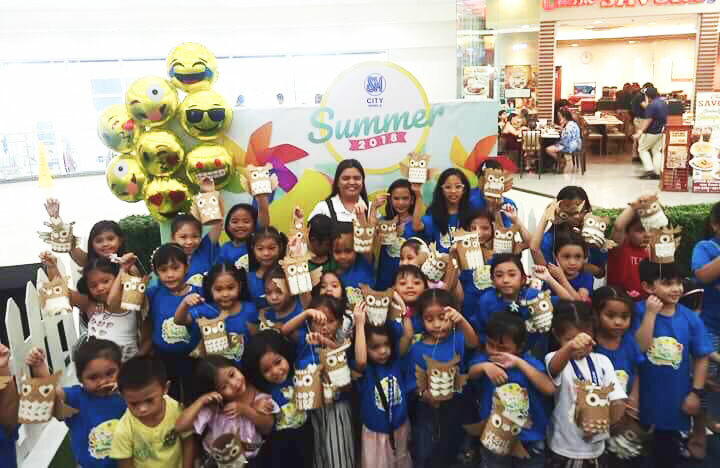 To reserve your slot, BOOK NOW via Facebook or contact Lyn at 3751069 / 3742442 or 4126487. 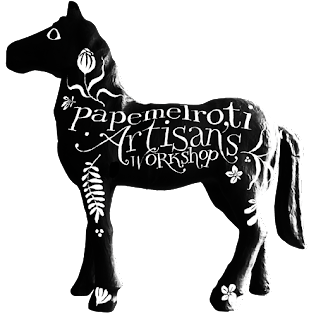 These are conducted by our capable papemelroti craft team of workshop coordinators.